This year marks the 101st race along the Detroit River, one of the Motor City’s longest-standing sports traditions and the longest continuously running hydroplane race on the H1 Unlimited circuit. 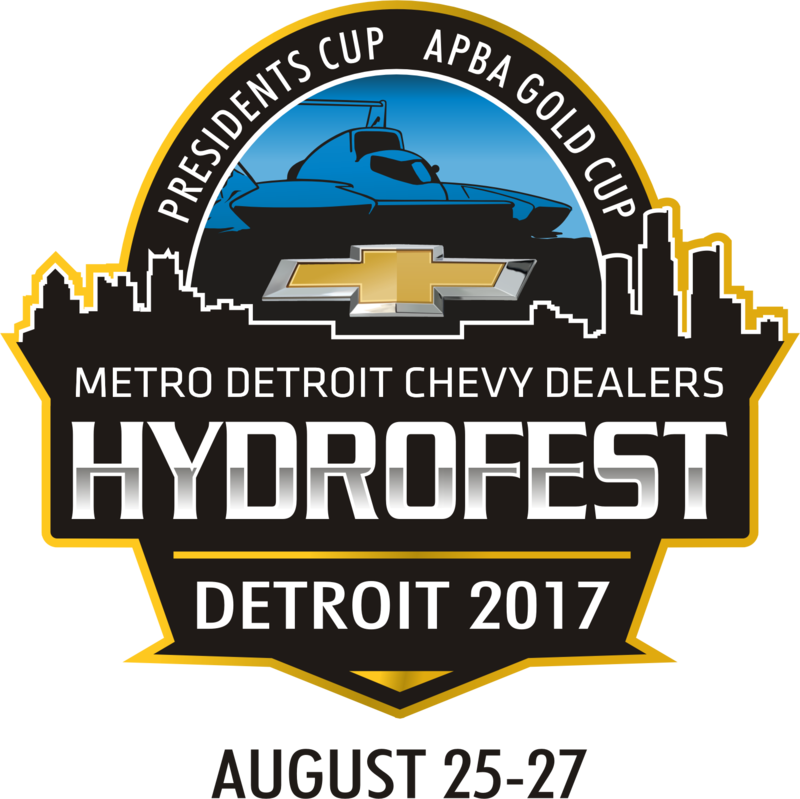 The 2017 Metro Detroit Chevy Dealers HydroFest kicks-off with FREE Friday, August 25th - admission to the Grandstand area and General Admission parks is free – and qualifying taking place on the Detroit River from 1 to 7 pm. TWO TROPHIES AND HEATS – This year’s event will feature an updated format with two sets of preliminary heats on Aug. 26 and a winner-take-all final for the President’s Cup, followed by three sets of preliminary heats on Aug. 27 with a winner-take-all final for the prestigious APBA Gold Cup, the oldest active trophy in all of the motorsports. Race classes include HRL Grand Prix Hydroplanes powered by supercharged 468ci big-block engines with a top speed of 160MPH and H350 Hydroplanes with 350ci small-block Chevy engines and a top speed of 120MPH. 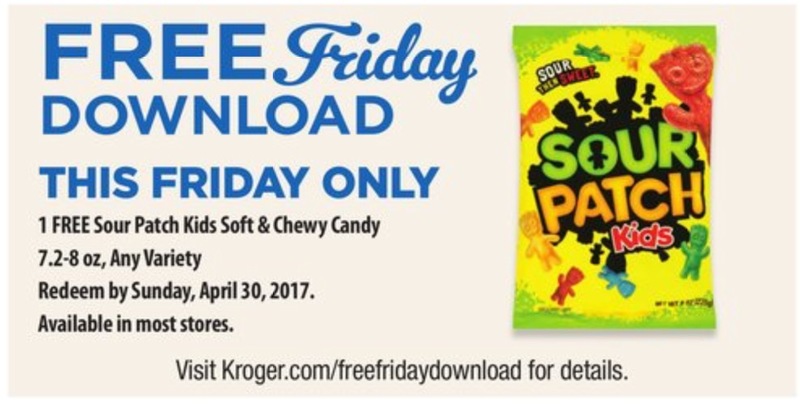 In addition to the action on the water, there will be a hot rod show, live music and entertainment. 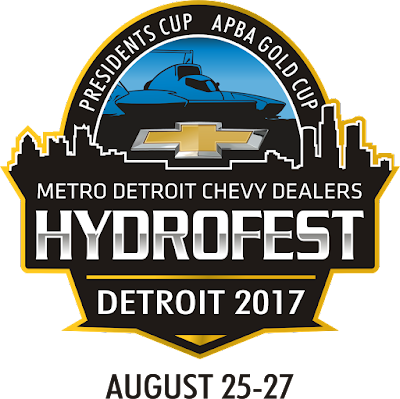 The 2017 Grand Marshal is WJR’s Paul W. Smith and Honorary Chairman is retired hydroplane driver Sandy Ross.